Rochester, NY (December 14, 2018) – According to police in Rochester, a motor vehicle accident that resulted in injuries was stated to have occurred at around 2:59 p.m. on Friday afternoon, December 14. Authorities reported the accident to have taken place in both the north and southbound lanes of Hudson Avenue at Bernard Street between no more than two vehicles. Dispatchers sent police along with paramedics to evaluate the scene and render aid to any victims who may have been injured in the crash. While emergency medical personnel were able to verify injuries at the scene, there has been no mention as to whether or not anyone was hospitalized as the conditions of any victims have not been stated. Police are likely to be involved in a thorough investigation into this incident as the events that led to the collision are currently unknown. No further information has been provided at this time. First and foremost, our kindest and most genuine sympathies are extended to the victim or victims of this crash as we preserve optimism for their full recoveries. 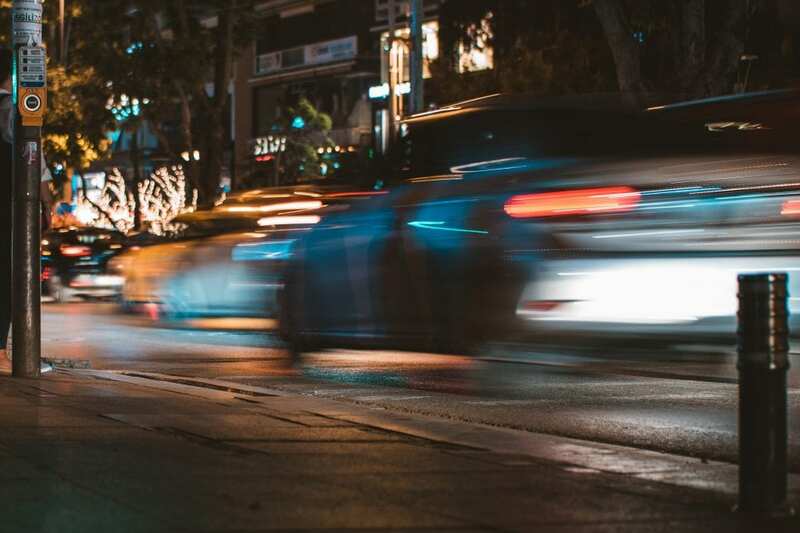 It is immensely important to realize that as a victim of someone else’s inattentive behavior, you may have rights following a car accident in New York. Our compassionate New York accident attorneys at Hach & Rose have dedicated their lives to serving the victims of negligent drivers. As members of the community, we are wholehearted about helping to make our roads a safe place for all of us who share them. We understand the devastating physical, emotional, and financial woes that arise in the wake of a New York car accident. If you or a loved one have been hurt in a New York car accident due to someone else’s carelessness, please don’t hesitate to call 212-779-0057 today.